Today, Big Data gives us unprecedented insights and opportunities across all industries, from healthcare to financial to manufacturing and more. But, it also raises concerns and questions that must be addressed. The relentless changes to technology and Big Data are keeping everyone on their toes, and the reality is that organisations and tech departments, government agencies, consumer protection groups and consumers are struggling to keep up. For me, there are 3 Big Data concerns that should keep people up at night: Data Privacy, Data Security and Data Discrimination. 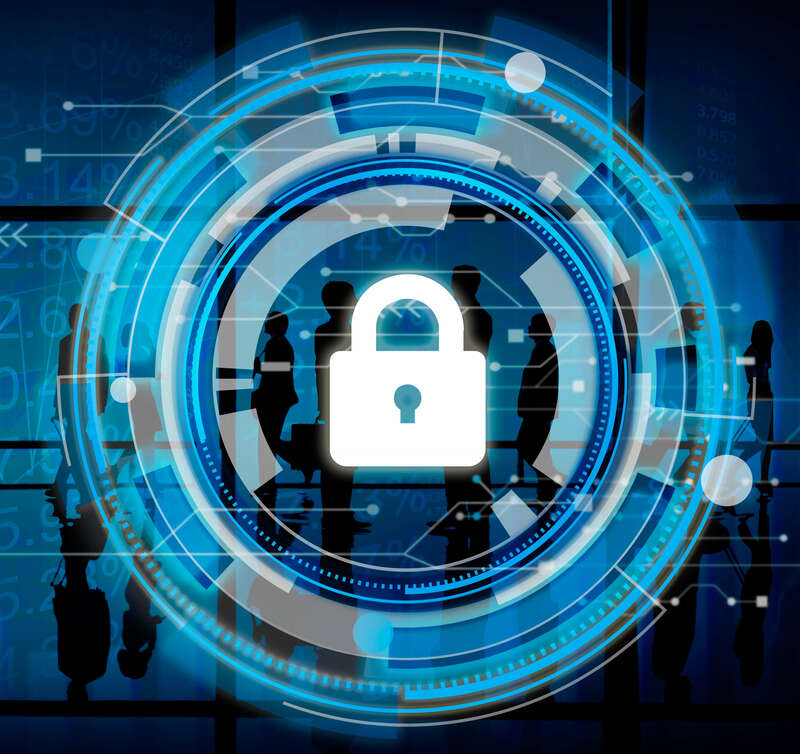 So, you clicked and agreed to your data being used (and ultimately analysed) because you felt the benefits of the product or service from that organisation outweighed the loss to your privacy, but can you trust that organisation to keep your data safe? The answer to that gets more difficult every single day. As Big Data increases in size and the web of connected devices explodes it exposes more of our data to potential security breaches. Many organisations already struggled with data security even before the complexities added by Big Data, so many of them are drowning to keep up. The biggest security solution might ultimately reside in Big Data-style analysis. Threats can be detected and possibly prevented by—you guessed it—analysing the data!